As the evening portion of your wedding gets underway, there is one thing you are going to need more than anything else: music. Music sets the tone, guaranteeing that you and your guests have an entertaining night. 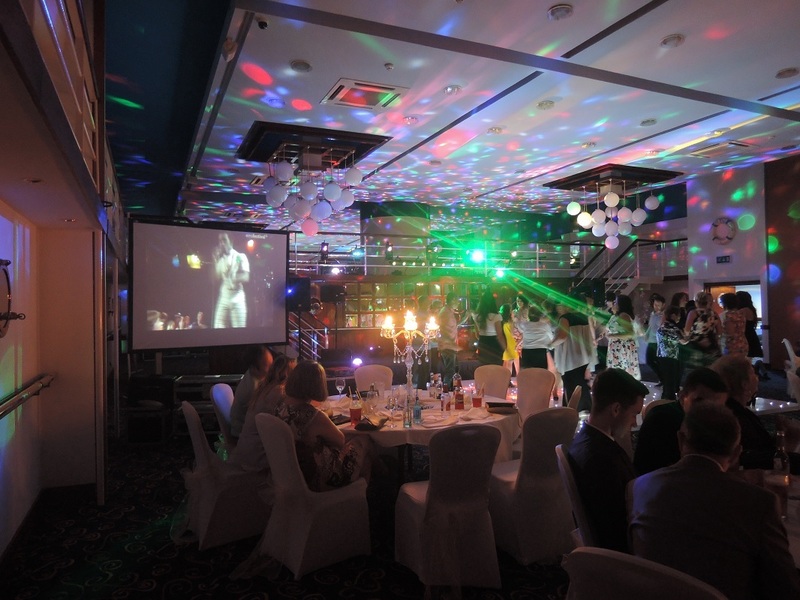 The best way to ensure a music-filled night is to hire the services of a professional DJ. 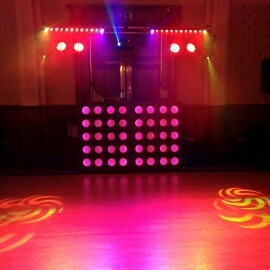 Big Entertainments’ DJ hire for Manchester events will put you in touch with the perfect person. 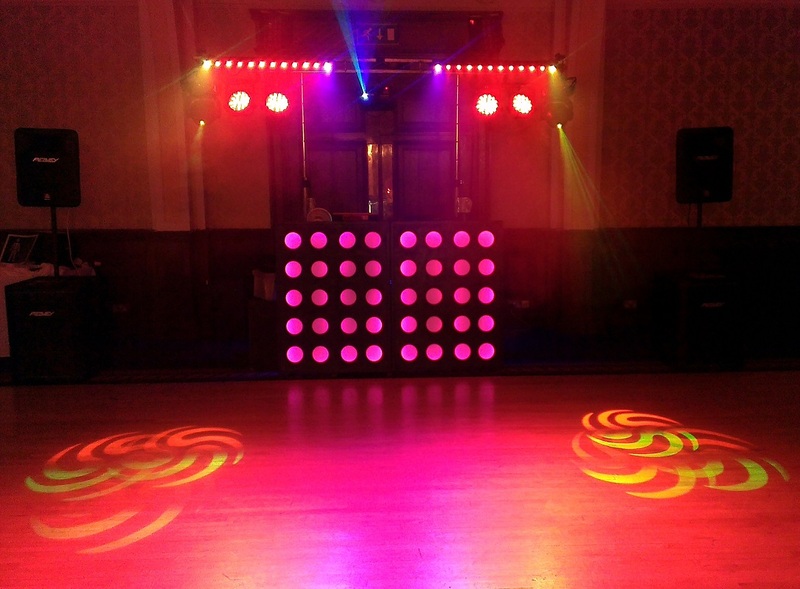 What is included in our Manchester DJ hire service? Big Entertainments has a roster of professional DJs we work with. All of them are able to provide their own equipment including speakers, lighting rigs and much more. 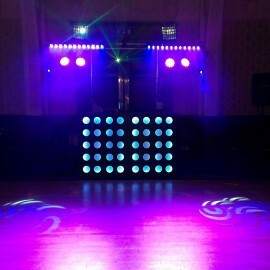 They can also supply smoke and haze effects to transform your wedding party into something more akin to a nightclub. All of this equipment is PAT certified, demonstrating that it is among the best quality gear in the industry. 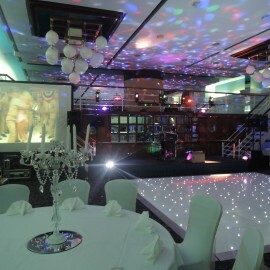 Couples planning to get married will be able to work alongside the DJs in Manchester to come up with choices of music. This will ensure that everyone who attends to event – young or old – will have something to enjoy Their collections will range from contemporary hits to classic songs. 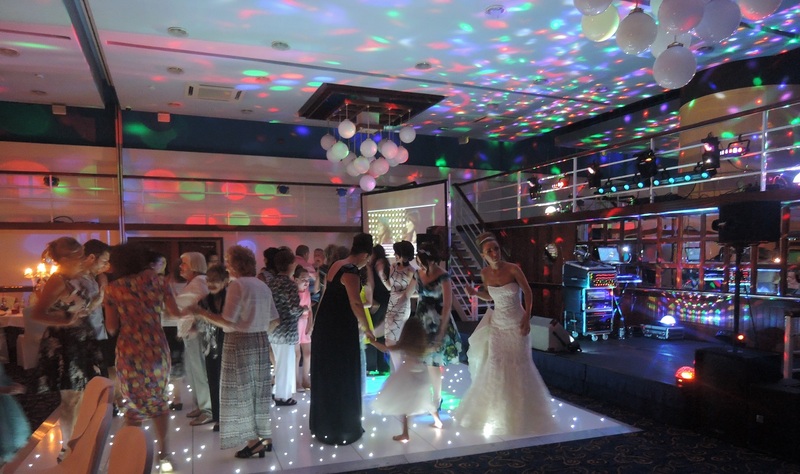 DJ shows will last between 7pm and 1am when you hire one for your Manchester wedding. 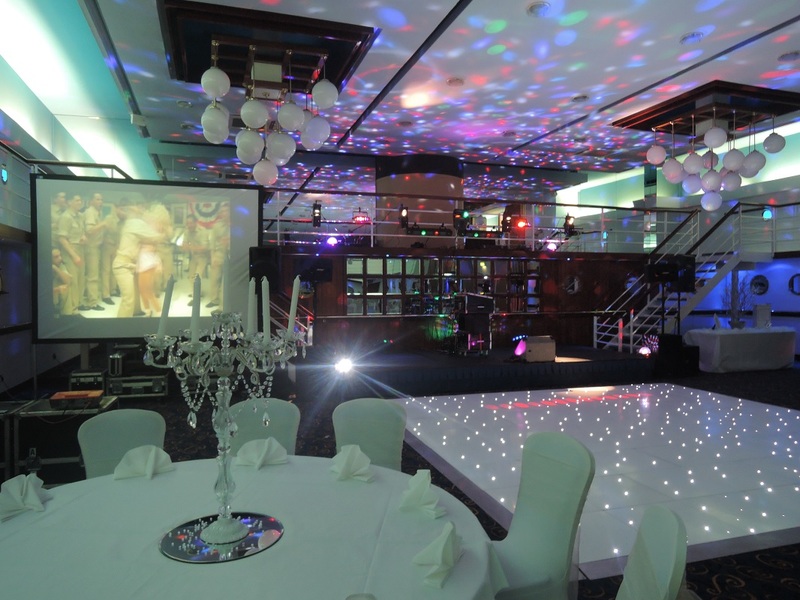 The price of the rental will depend on when and where your event is taking place but will generally start from around £235. 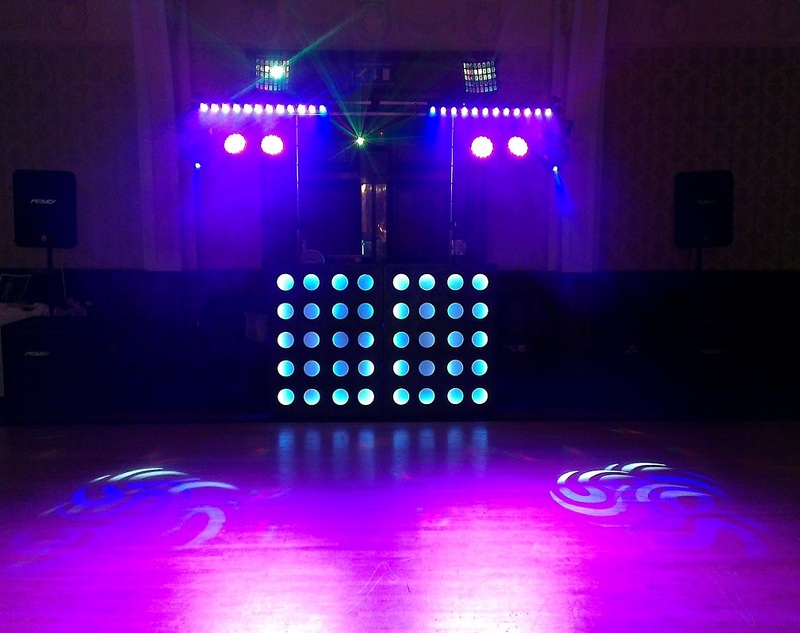 What else can you include in your DJ rental? You don’t just have to listen to the music; you can join in too. 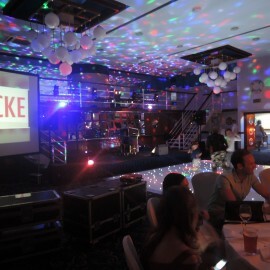 Big Entertainments can provide a karaoke service for your event. 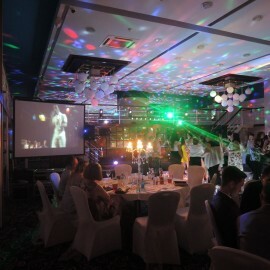 You and your guests can choose from a range of popular tunes, see their lyrics and sing along. 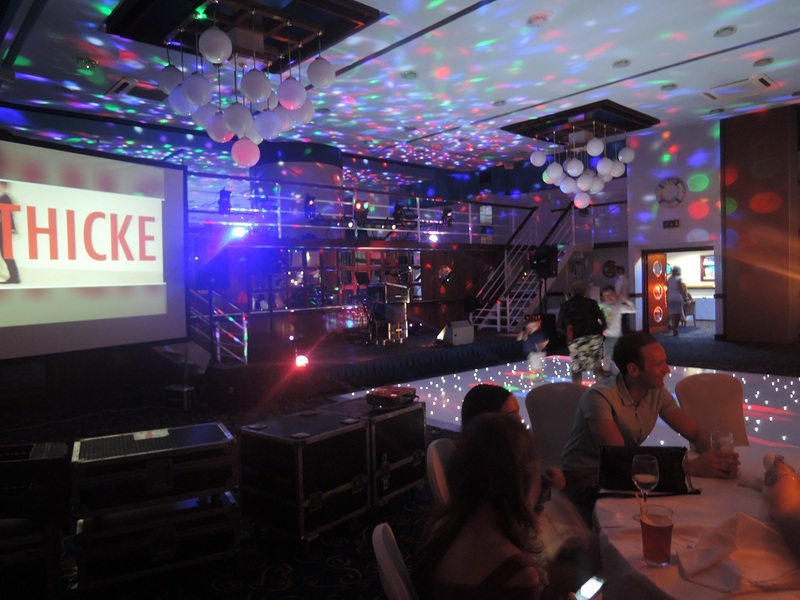 You can also have a number of overhead and plasma screens installed at your event. These screens will play a series of music videos to accompany the songs. 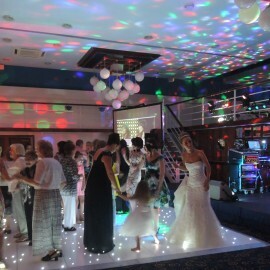 It provides an entertainment visual element to the music at your wedding event.